Flight insider will give you the latest on Edmonton’s newest non-stop flights and destinations! Check back often and start planning your next trip from Edmonton International Airport. Air Canada has announced daily non-stop flights to Las Vegas and San Francisco!! Flair Airlines announces summer service to Victoria, BC and Halifax, NS. 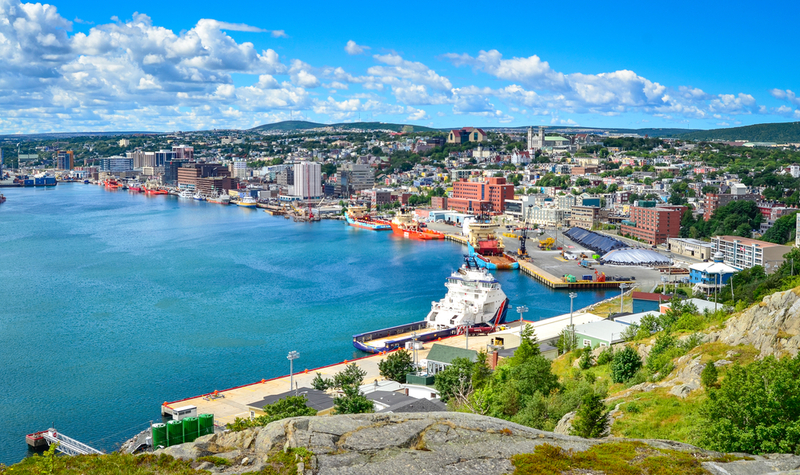 WestJet has announced three weekly non-stop flights to St. John's and increases their service to Halifax.